Financial data sharing, with us it is secure and seamless. 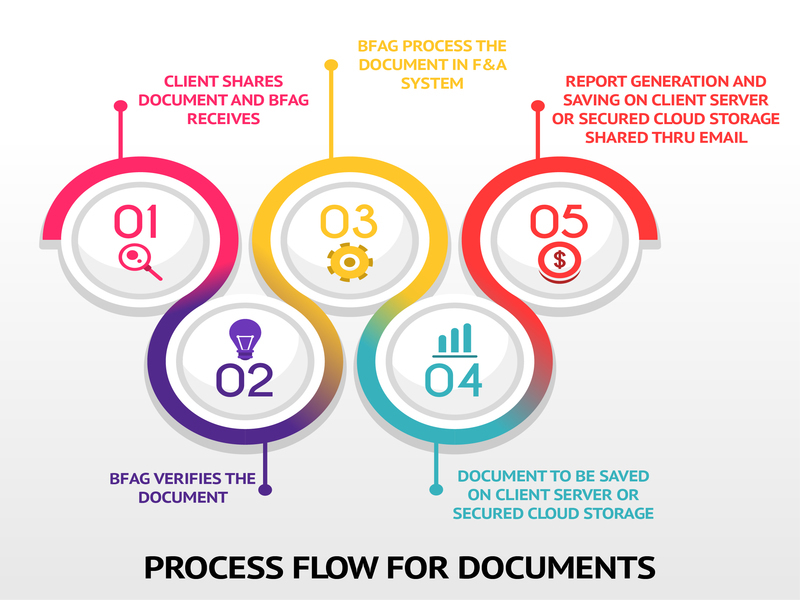 Whether it is a physical document or digital files or the software you use for financial accounting / reporting, we have well defined standard protocols that ensure that you share with us in the most secured way. We are ISO 27001 certified company which follows information security standards, the person in charge of our IT is a Microsoft and CISCO certified professional.